"He told me his teachers reported that he was mentally slow, unsociable, and adrift forever in his foolish dreams." 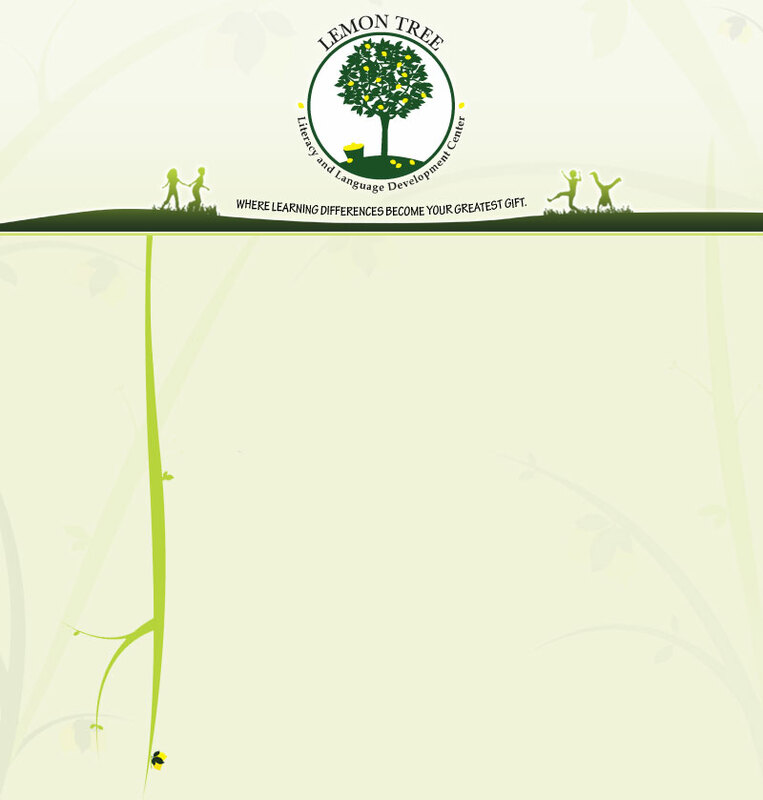 ✤ Lemon Tree is a family-owned speech therapy practice, specializing in language-based learning differences. We are seeking a part/full time master’s level speech-language therapist (licensed & certified in the state of Florida) who is skilled in treating language & literacy deficits related to dyslexia, dysgraphia, auditory processing disorder, attention deficit, and autism. Experience using research- based interventions (Orton-Gillingham & Story Grammar Marker) is highly preferred. ✤ Lemon Tree’s Fall - Spring hours are primarily busiest during weekday afternoons 1:00 - 6:30 pm and on Saturday from 9:00am - 4:00pm. Part-time Caseload for Fall & Spring is immediately available with potential for full-time growth if interested. Lemon Tree’ Summer hours transition to full day (9:00am - 4:00 pm) on weekdays and Saturdays. ✤ If you are a warm, nurturing, master’s level speech-language therapist who has a passion for helping children with language-based learning differences, please send us your resume! We welcome you to visit our website to learn more about our therapy center. We hope to hear from you soon!